Build an entire fleet of fun toys for the kids and kids-at-heart, with free plans for toy wooden buses, boats and planes. These charming vehicles will quickly become cherished favorites and will last through years of enthusiastic use. Use touch-up varnish or paint to easily bring them back to like-new condition if the paint becomes scuffed or worn. 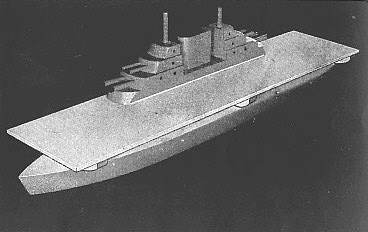 There are also plans to build a steam engine train and boxcars, as well as an aircraft carrier. 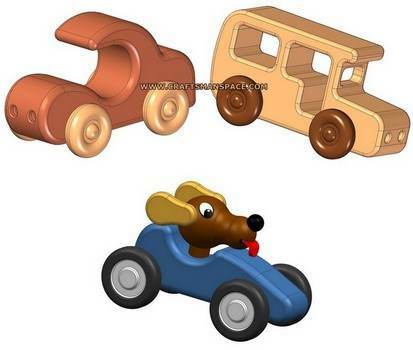 These long-lasting toys are built using simple instructions and basic woodworking tools. 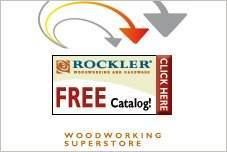 They are great projects for beginning woodworkers, and are fast and easy to construct. 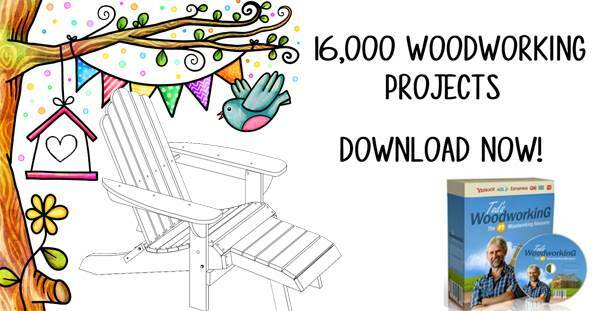 Craft shows and fund raising events are perfect for these profitable projects. Simple and fast to build, they are popular selling gift items for holidays. Kids can help create their very own customized versions of the plans for toy wooden buses, boats, planes and trains with paints, decals and stickers. Here is a plan for building a little wooden bus for your child. This plan is easy to follow and comes with helpful tips. 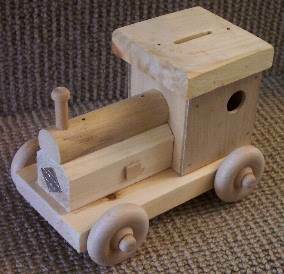 Build your little one a wooden train bank that looks great in their room and helps them save money. Plans for a six axle toy train that any kid would love to have. This train will give your child's hours of enjoyable play time. This fun to build toy train has five cars and will awaken the imagination in any child. 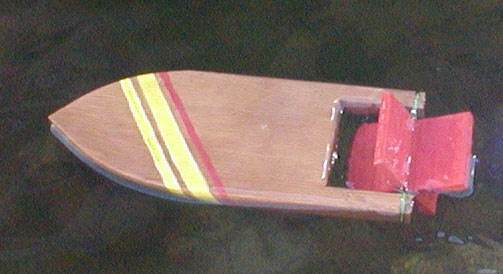 Here is a plan for an easy to build toy paddlewheel boat that is fun for kids to create with adult assistance. This is an easy to follow plan to help you build an aircraft carrier for the child or grandchild in your family.